Most people do not know about this little worm. It has a strange and difficult name and an equally strange life-cycle. 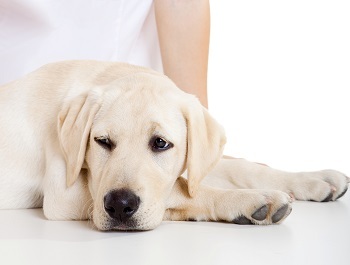 Normal deworming remedies do not kill this parasite and most people do not even know when their dog is infected with it. This article will try and shed some light on the how, what and where of Spirocerca lupi. 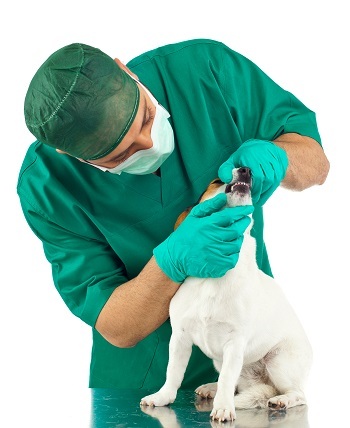 “My dog/cat has bad breath!” This is probably one of the most common complaints vets hear from pet owners. Halitosis (bad breath) can be caused by many things, but is most often related to dental disease. 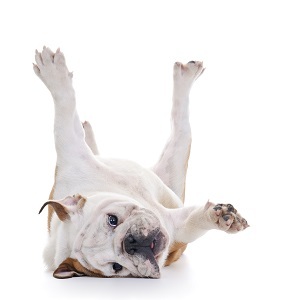 Fleas are the most common pests on our pets. The immature stages (larvae, pupae) can survive for a long time in crevices, sofas, dog beds and carpets, just waiting for the right circumstances (e.g. heat, humidity) to hatch and cause mayhem. Then they not only irritate our pets but can also cause discomfort in humans. Many people will tell you that getting rid of a flea infestation in your home can be quite difficult and costly. Few people can hear the word “worms” without cringing – especially if it is related to a beloved pet. 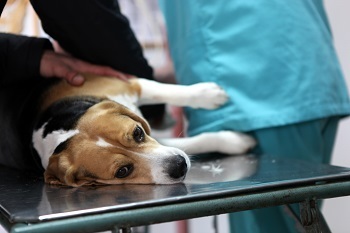 Unfortunately, parasites living in the stomach and intestines occur all too common in our dogs and cats. These parasites live in the digestive tract, causing damage and robbing your pet of much needed nutrients. The amount of damage they cause depends on the type and number of worms your pet has. Living in a warm and sunny country is great, but with it comes all the parasites and diseases associated with a warm and/or tropical climate. One of these little scourges can be found nearly all over South Africa, namely ticks. 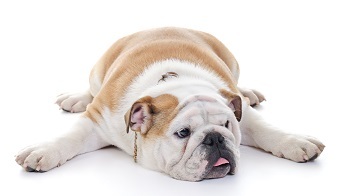 Most people have at some or other time encountered a tick on their pet. This can be quite distressing – especially if you consider a disease like biliary (tick fever).